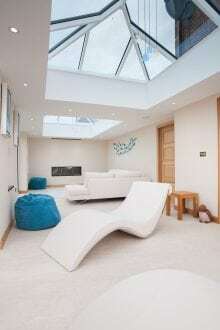 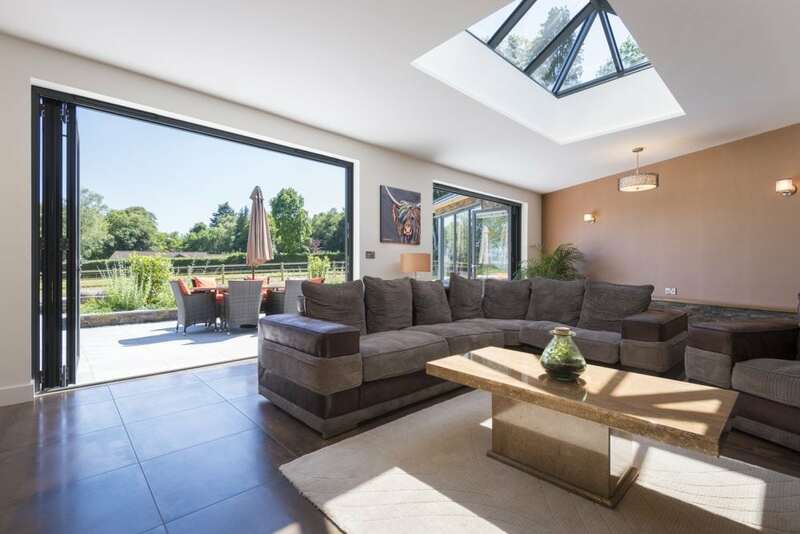 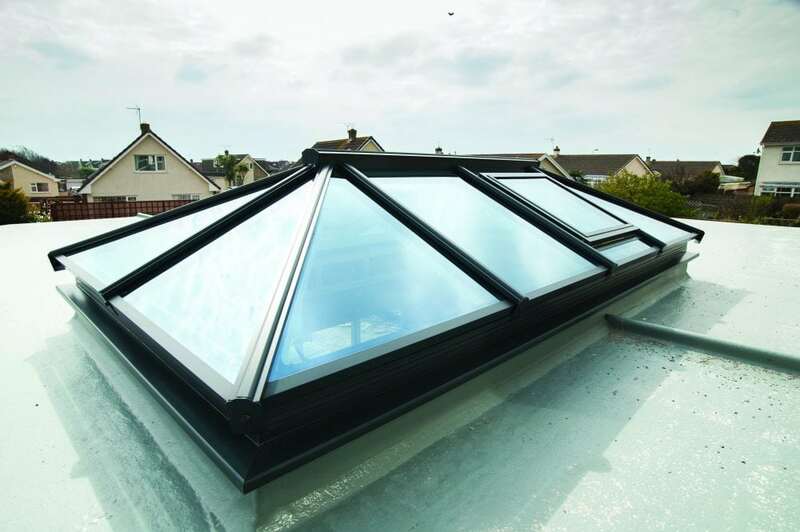 Sit back, relax and enjoy sunny skies or star-lit nights from your home with an aluminium lantern rooflight. 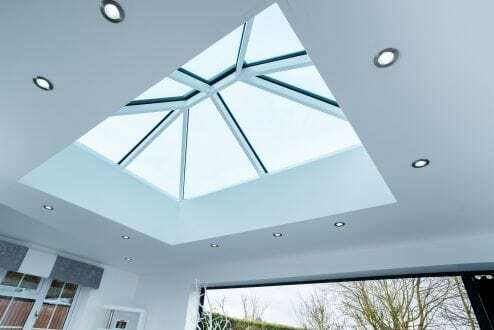 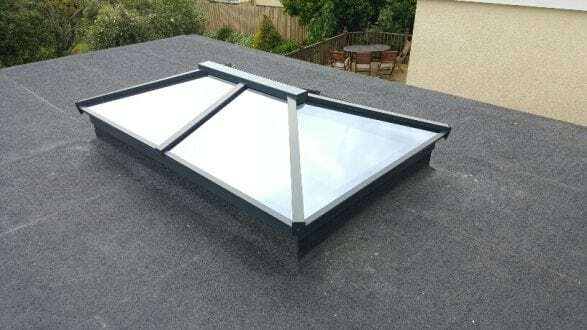 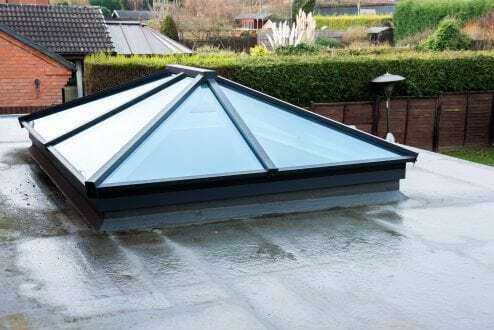 Lantern rooflights are the perfect choice for kitchens, living spaces and extensions, creating height and flooding the room with natural light, generating a feeling of space. 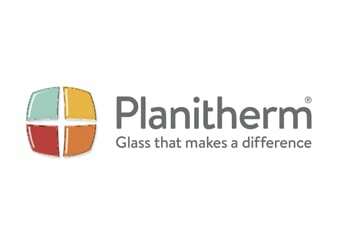 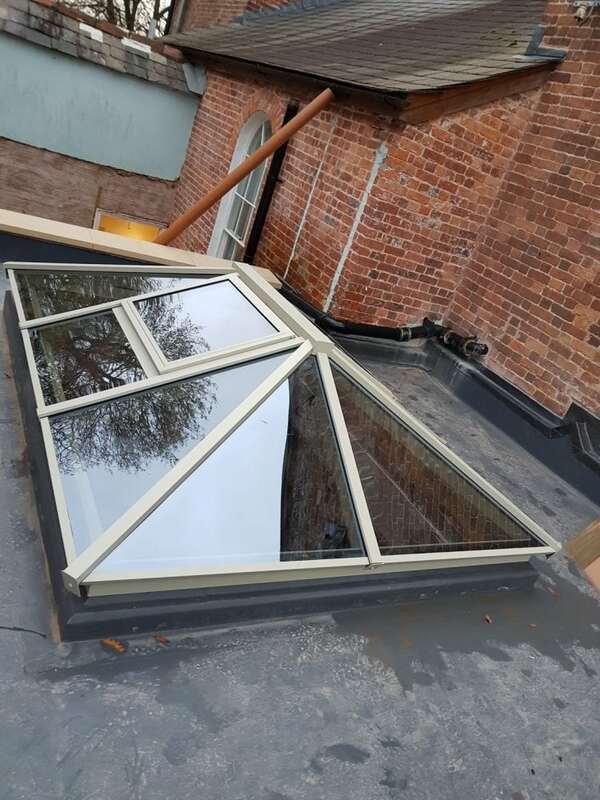 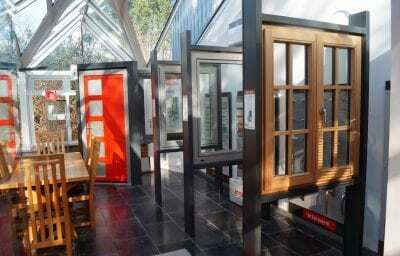 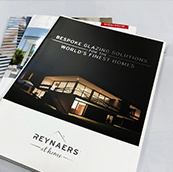 Choose from double or triple glazed options, traditional or slimline, fixed or with roof vent openings, single or dual colour and from pyramid, slim, rounded or traditional styles. 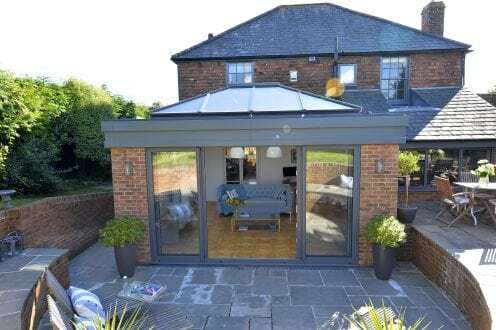 Made to measure to fit your exact requirements and expertly installed by our skilled craftsmen. 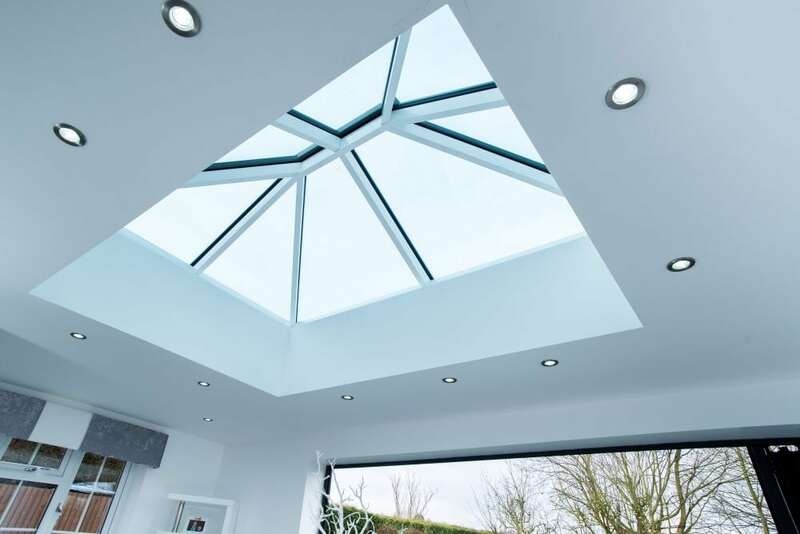 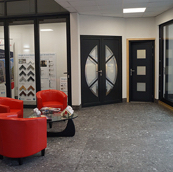 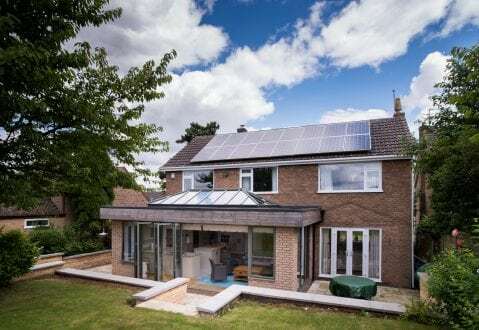 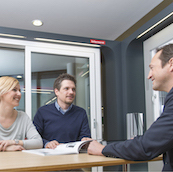 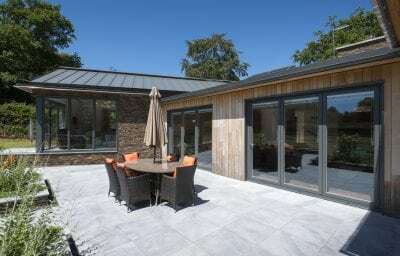 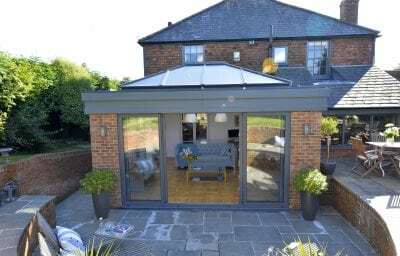 Book an appointment to visit our Exeter showroom to discover our aluminium rooflights for yourself.